A COUPLE out on a walk in the countryside say they were left "sickened" by an encounter with three badger-baiters. The three men, described as being in their twenties, had set their dogs on a badger after destroying its sett with shovels. The couple said they disturbed the trio, though, who then ran off into the woods. The husband, who has asked to remain anonymous for fear of reprisals from the men involved, said: "We couldn’t imagine things like that going on these days. It just seemed like a scene from the past." He said he and his wife had been enjoying a walk south of Chepstow Park Wood when the "upsetting" incident occurred. The three men were standing in a field watching as two of their dogs lunged at the badger, he added. "It’s really sickening. The danger is that it will be a repeat experience." 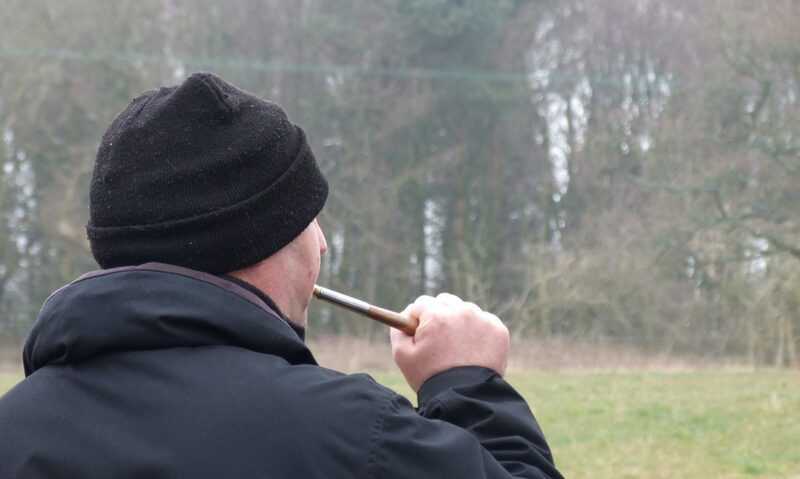 Steve Clark, a member of the Gwent Badger Group, said it was important the couple had come forward and told both the group and the police about the attack which highlights "first-hand the barbarity of badger baiting". Next PostNext Cheshire Police …. Sleeping With the Enemy?